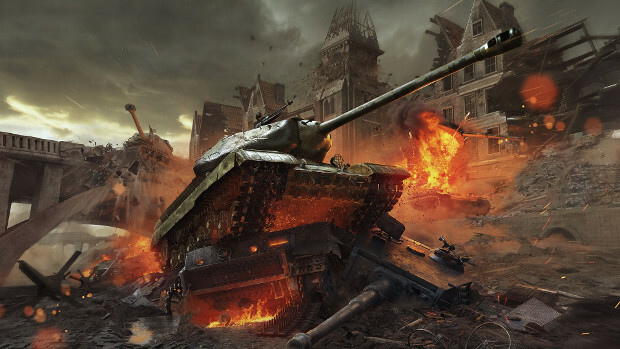 Following two Beta Seasons and a slew of player feedback, Wargaming is bringing Ranked Battles back to World of Tanks, with new rules in need of testing. The new Ranked Battle system has a single stage, eliminating the need for a steady, short grind in order to level up. Now, players have 21 days to climb their way through 15 ranks. Aside from the new shields, the ranked system will function normally. For those interested in participating, full details are available on the game’s site.